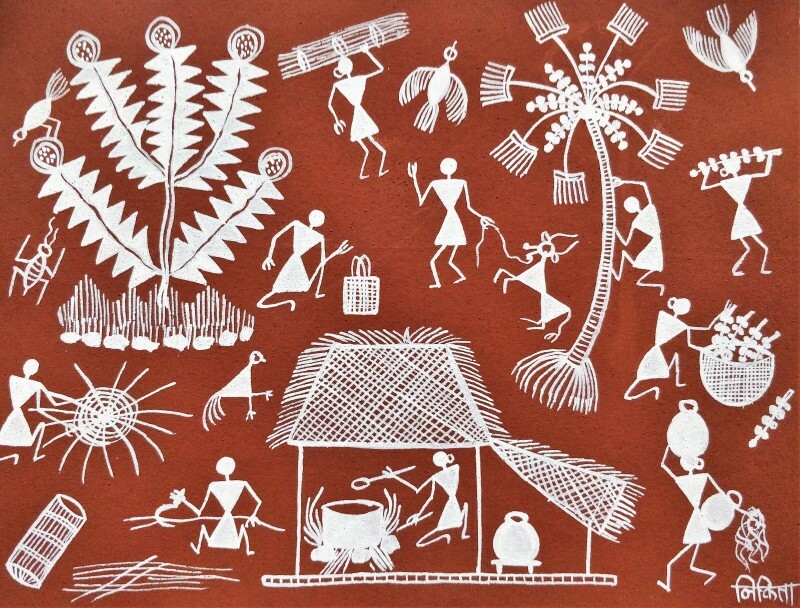 Warli art is the most traditional art gathering its existence from Maharashtra, India. 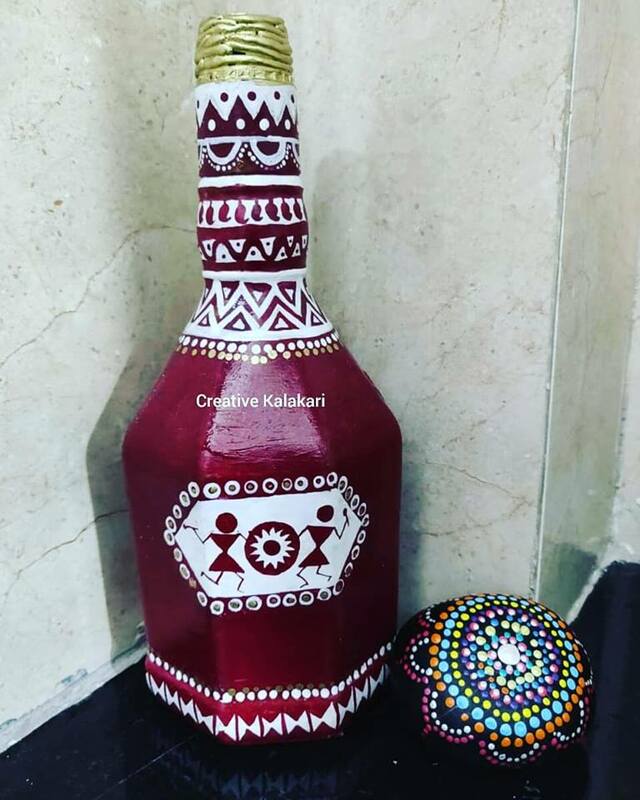 Traditionally made by the tribal women and is made from to show wonderful paintings of gond, Patua, Bhil, Warli from India. Initiated in the form of wall painting, this art generally made up on mud walls. His is a way to express folklore and transmitting it in the form of art. The unique characteristic of this painting that separates it from others is that it never depicts mythological images of the deities but try to show real social life. These wall paintings are usually printed on mud walls executed very beautifully to give the resemblance of historical cave painting that reflects human figures and their activities. The thing which makes it different is in which pictures are made including dancing images, harvesting images,sowing images. Colour of this art made up of natural mud colors obtained from powdering rice and is a stunning style. 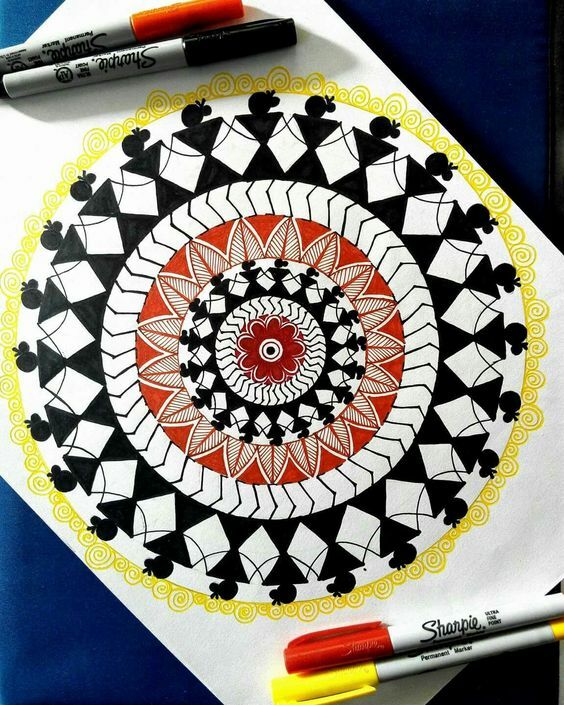 Being made up of pure thoughts of marriage is another significant aspect these paintings, and for this reason, they are gathering huge appreciation around the world. Made in the form of shapes like triangle, circle, square. It shows places including trees and mountain. Containing various rituals including festival dances, fishing, farming,and hunting are portrayed wonderfully. 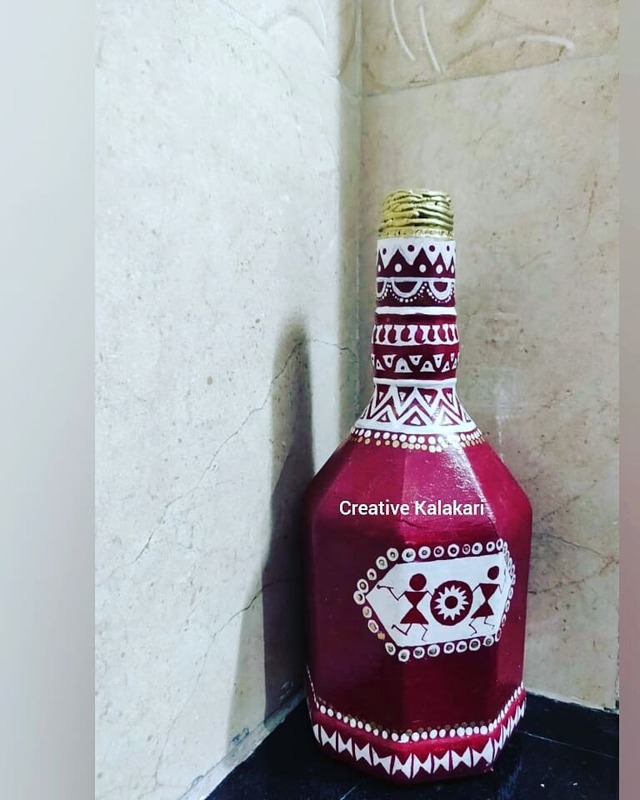 Along with having tribal values Warli art is known for giving protection from diseases and to spread power away from the darkness. It shows that death is not an end but a beginning of a new world. 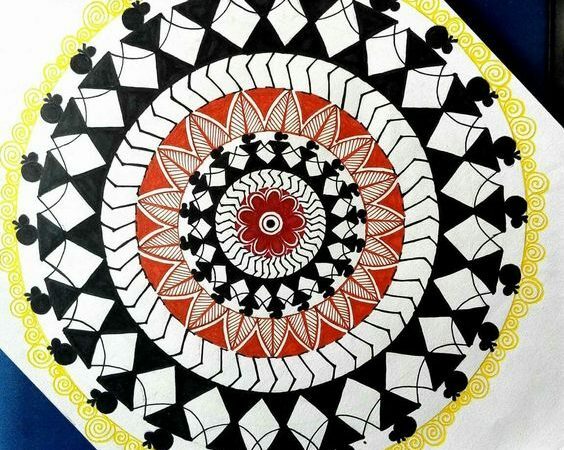 Its a type of Indian folk art which is worldwide known for its uniqueness & simplicity. This art got recognition globally.